Fortunately, direct mail is not a crowded marketing space. Unfortunately, a good portion of mail ends up in the trash without a second look. 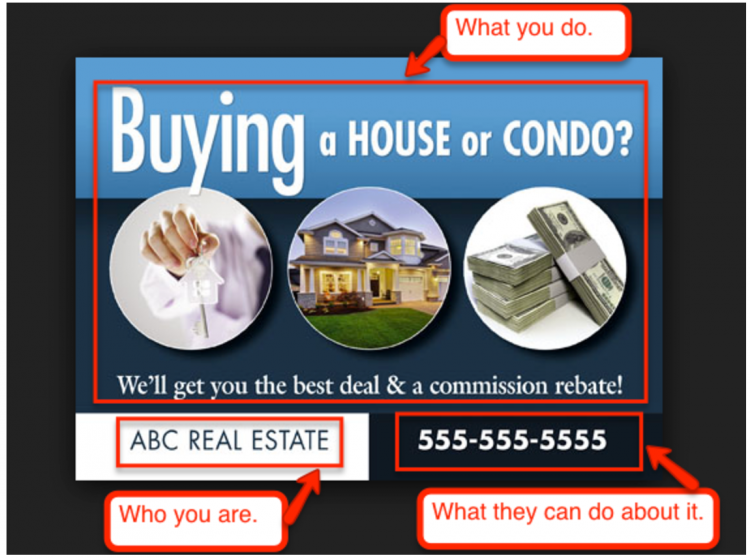 The recipient knows you’re trying to sell something. Because of this, mail that doesn’t get to the point – and get there quickly – is tossed without being read. Succinct mail, on the other hand, has a higher chance of catching the eye of the intended audience. In fact, your only chance of sending successful direct mail is to target the right audience, with the right message, at the right time. 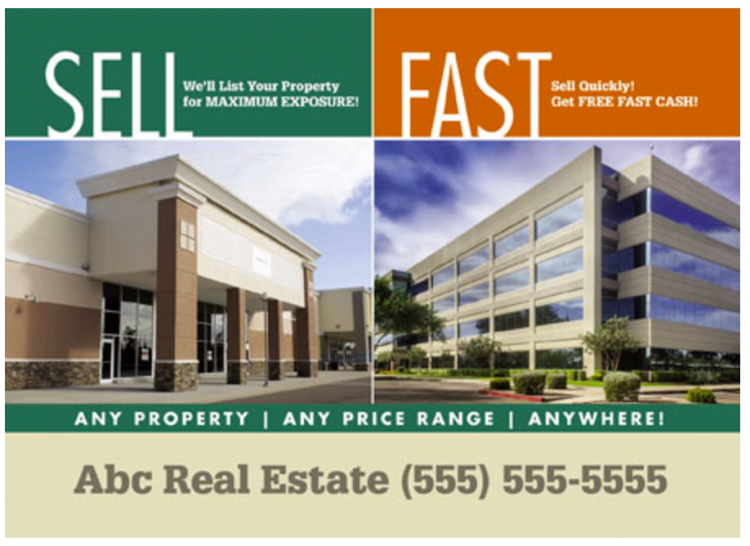 Here are 10 tips that give your real estate direct mail the best chance at catching the eye and landing leads. If you don’t have a target audience, then you don’t have a message. 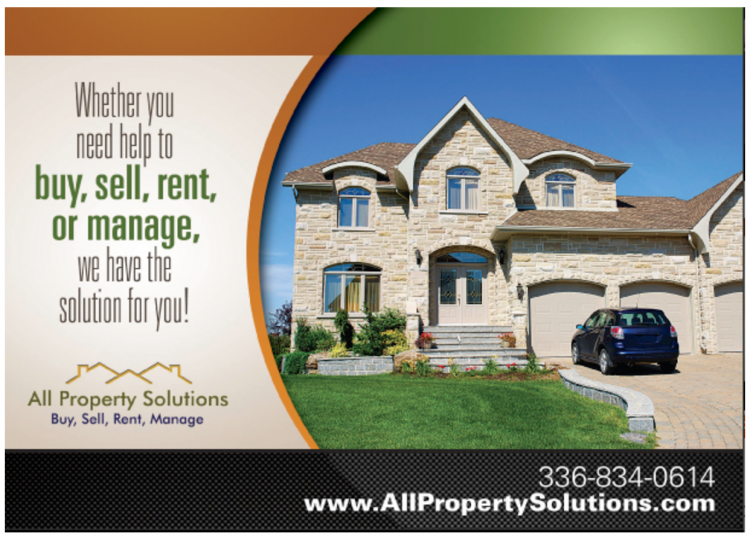 If you don’t have a message, then you don’t have a direct mail campaign. To discover your ideal recipient, ask yourself these questions. 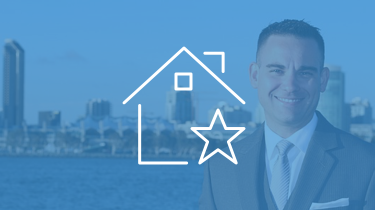 Do you want to target house buyers or house sellers? Do you want to target high or low-income housing? 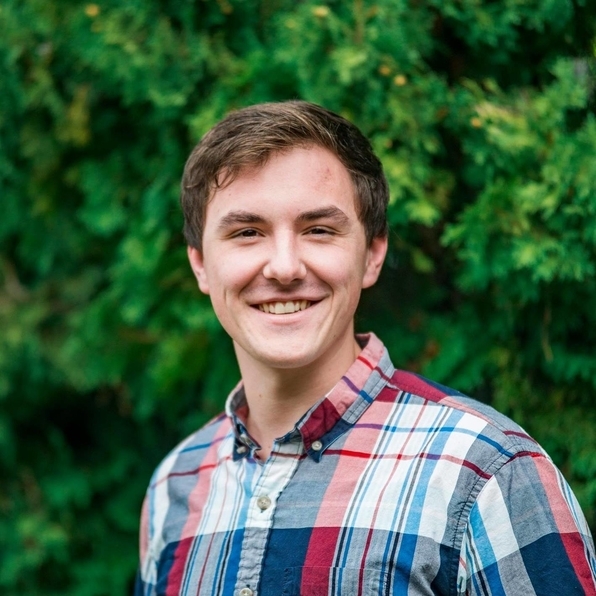 What is your desired end result, to get leads, or to build awareness? With that information in mind, determine the ideal target area. 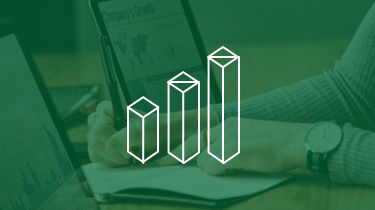 A desire for high revenue leads will target high-income areas. Conversely, a desire for low-income leads will target low-income areas. Every message has an audience because every audience has a problem. What problem are you solving and who are its victims? Target them. It’s no secret that seasonal trends dominate the real estate market. Fortunately, these trends are predictable. 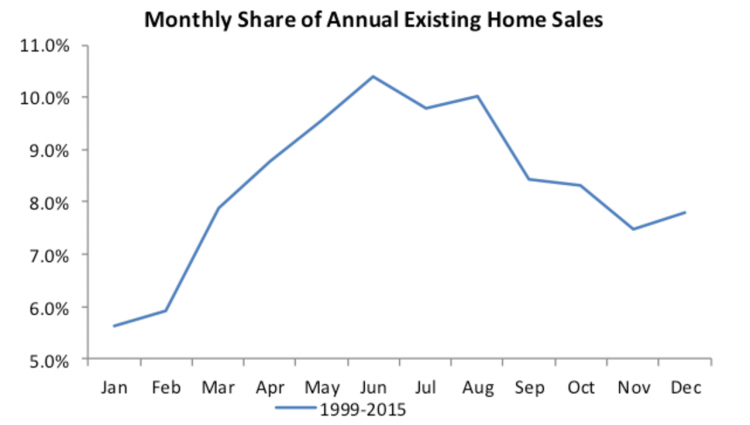 Data covering 1999 to 2015 shows this yearly arc in housing sales. November through mid-February win the award for slowest months of the year. In March, sales spike and continue to do so until they reach a peak in June and then steadily decrease to be revamped the next Spring. Understanding this arc is critical for the success of your direct mail campaigns. 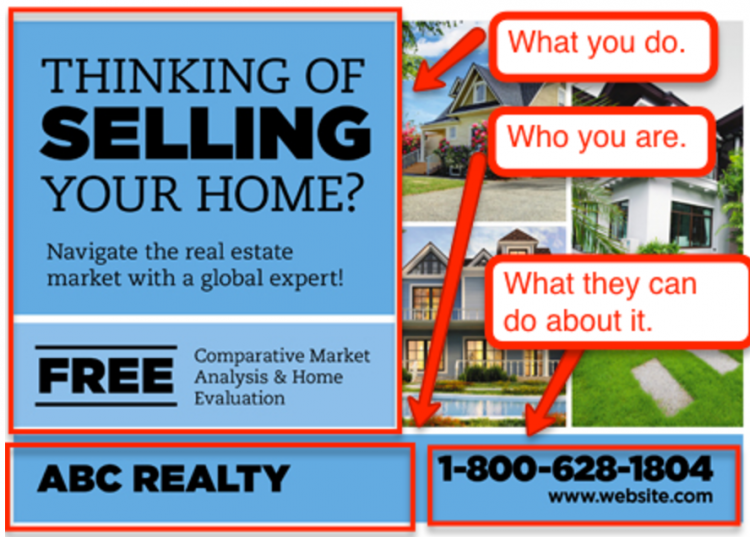 People sell more houses during Spring to Fall months than winter months. Send the right campaign at the wrong time and you might as well throw the mail away yourself. But use this arc to your advantage and your audience will be more receptive. Data understood the best course of action is to preemptively strike the market mid-February and keep sending until the fall. 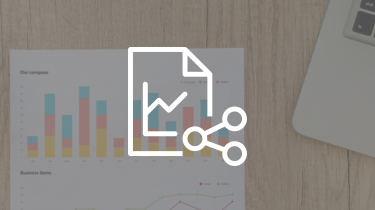 In the winter, send holiday mail, not to land leads – because, statistically, you won’t – but to increase brand awareness. 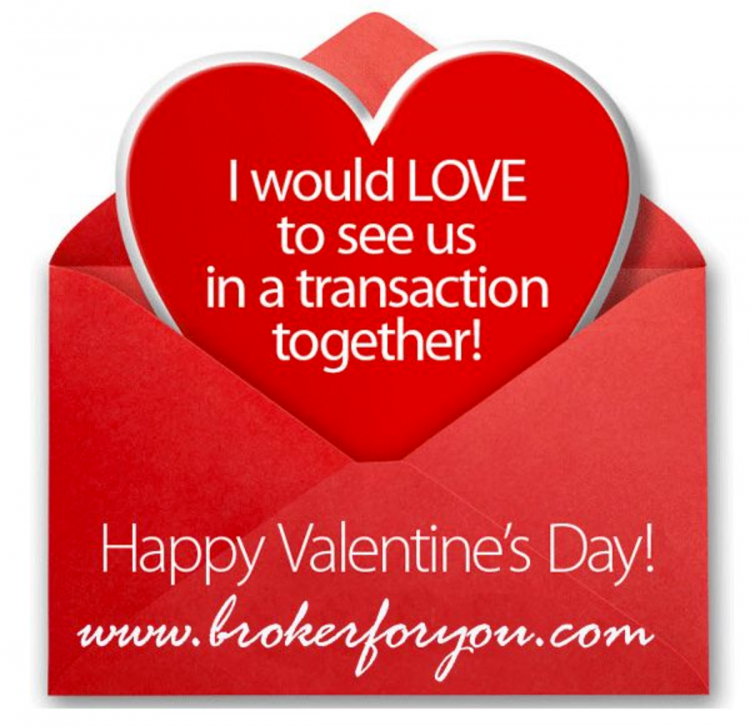 During the holidays, simply remind people that you are a friendly realtor in the area. During spring through fall, send direct offers. Any great salesperson will tell you that timing is everything. 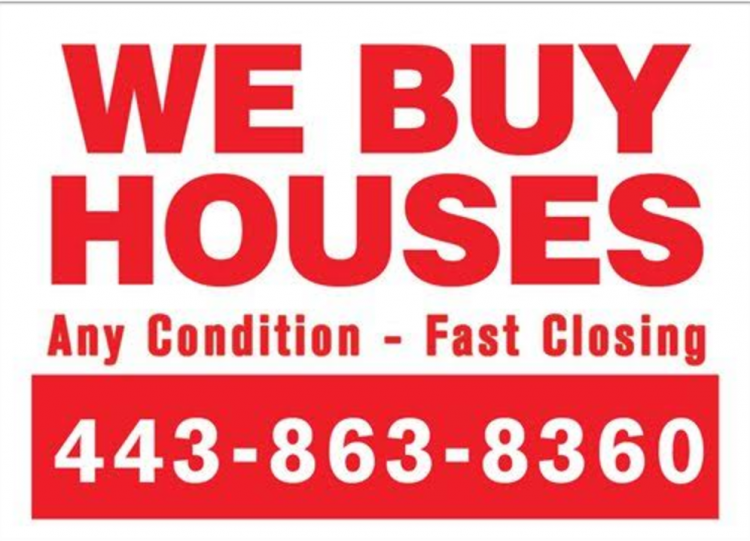 In real estate, timing is dire. Follow the seasons. You don’t want to annoy, but you also don’t want to avoid. Choosing the best frequency is largely a matter of experimenting with different frequencies and watching the impact. But, even though trial and error is a great way to learn, it might not be the most efficient. So here’s a good rule of thumb for direct mail frequency: send once a month. This frequency will keep you regularly in touch with the people who matter without annoying them. Having said that, don’t hesitate to experiment with a higher frequency during the selling season – Spring through Fall – and a lower frequency during the holidays. Whatever you choose, commit to a frequency and relentlessly hit your due dates. With the bulk of postcards and envelopes in everyone’s mailbox, getting your message to stand out is tricky. Luckily, you don’t need your direct mail to stand out. You just need to quickly give the recipient the appropriate information. Because before throwing away, people glance at every piece of mail to make sure it’s worthy of the trash. Your only goal is to catch the eye of your intended audience. Try and grab everyone’s attention, and you’ll get no one’s. That is why you must determine who your audience is and target them with a bullseye focus. Consider these examples that immediately, and in as few words as possible, explain what is being offered and what you can do about it if you’re interested. What do all of these postcards have in common? Each one immediately tells the recipient if they are the intended audience. If yes, they’ll hang onto the postcard or contact you right away. If no, the postcard gets tossed. The quicker that you communicate who you’re targeting, the better. Don’t try to drag people along for a ride they don’t want to go on. You’ll upset a potential client, create distrust for your brand, and miss out on a sale. 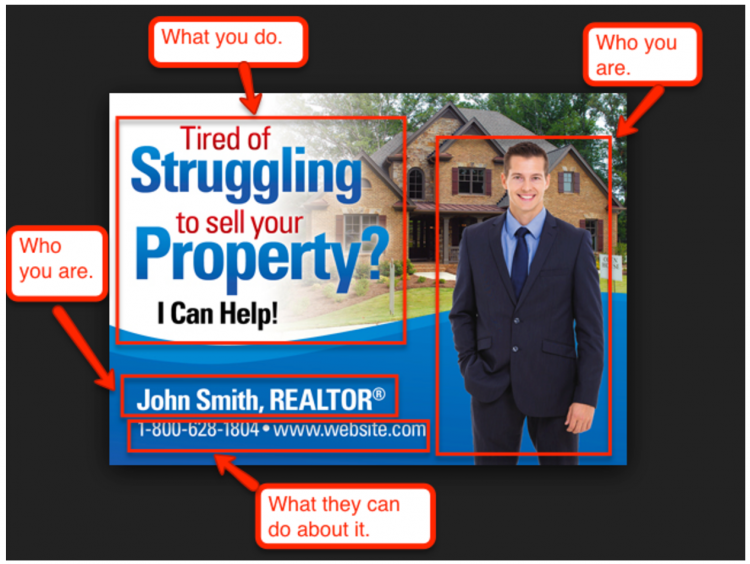 A quick description of what you do, an easy to read font, and a short explanation of what the interested receiver can do are the ingredients for eye-catching direct mail. It’s important, particularly with postcards, that you use space wisely. There isn’t much of it, so focus your space on three primary things. And… what the recipient can do about it. 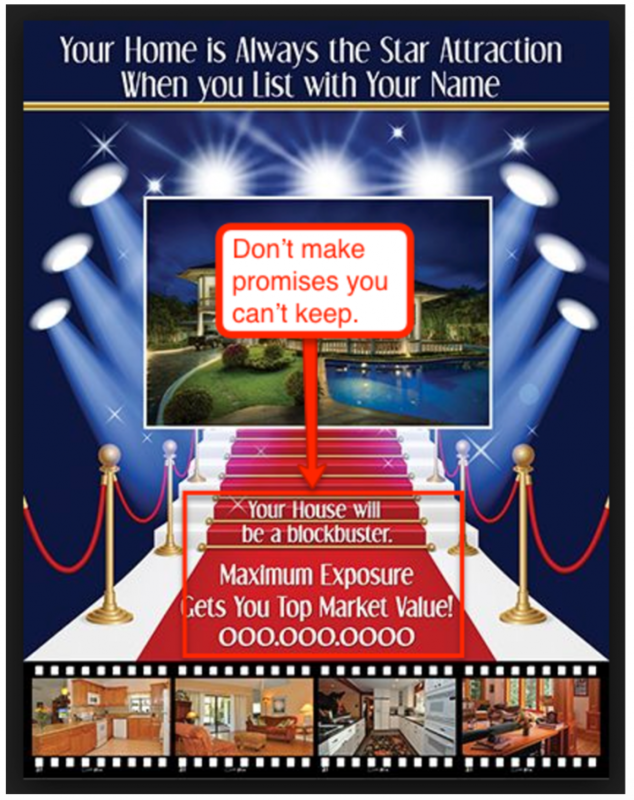 When it comes to real estate postcards, stick to these three things religiously. Here are a few examples of this format in use. Crowding your message is never a good thing. Only include a single CTA. Anything more and you’ll confuse your audience. Anything less and you’ll lose them. USPS found that the daily average amount of time a person spends reading their mail is a staggering 30 minutes. 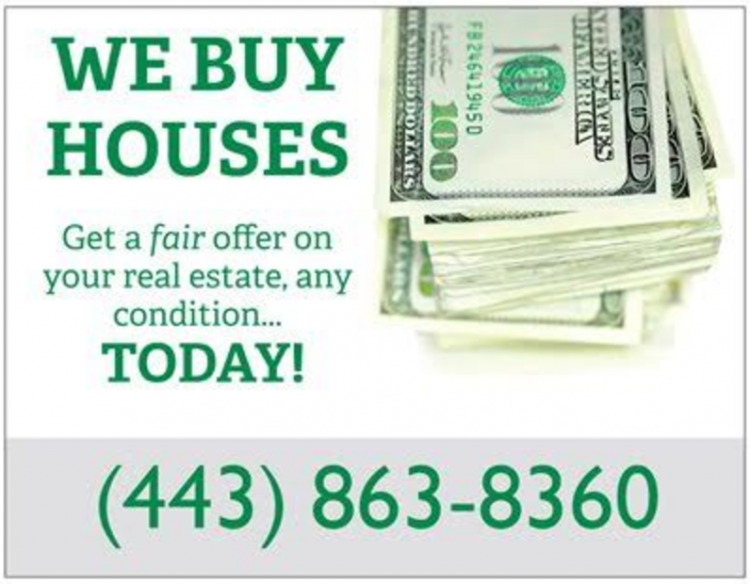 Now, you and I both know that they aren’t spending 30 minutes reading postcards from real estate investors. Likely, they’re looking at their bills, magazines, and catalogs. 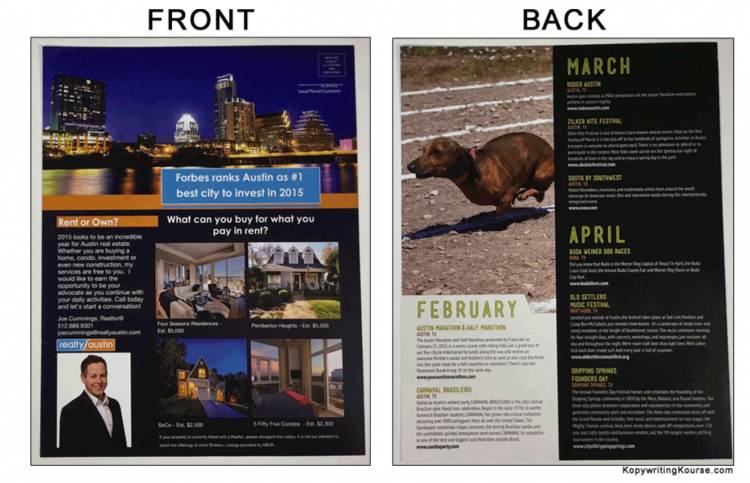 Which illustrates an important point for your direct mail campaign. A digest of the city’s happenings. Take, for example, the back of this direct mailer, which is riddled with events for February, March, and April. Similarly, this piece of mail includes everything from best lunch items to a football schedule. While grabbing the attention of your audience quickly and without reserve is important, so too is providing genuinely helpful and interesting information, when appropriate. Strike a balance between the digest and the postcard and your offers will be taken more seriously and with greater consideration. Marketing can be difficult. Low response rates, open rates, and conversion rates plague nearly every type of marketing… including direct mail. And, sometimes, that marketing difficulty causes people to try unorthodox tricks. Email, the trick is typing “Re:” or “Fwd:” into the subject line. On the phone, it’s pretending that your headset fell off at the beginning of the call. 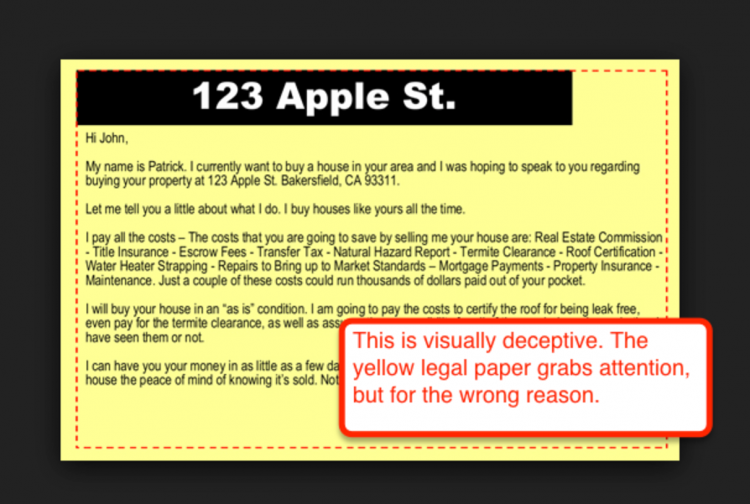 With direct mail, it’s sending a dishonest or partially dishonest message to your recipient. Using these tactics, though, only hurts your business in the long run — establishing yourself as a foundation for childish tricks and half lies. 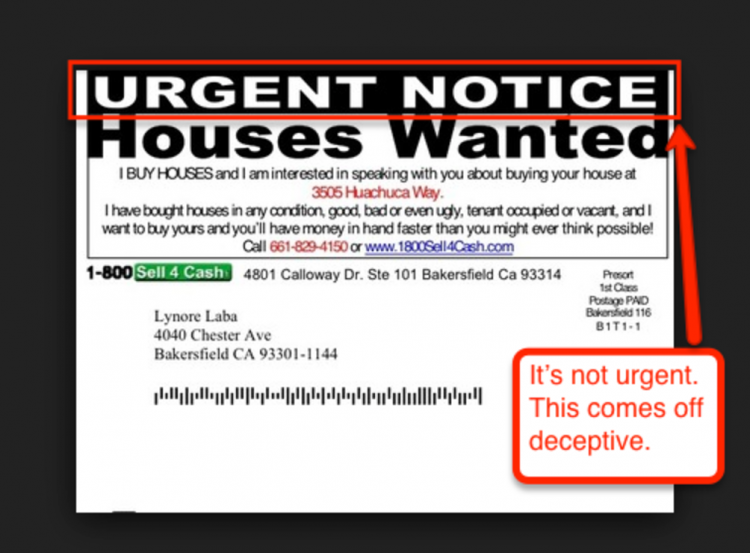 To help you determine what not to do, here are some examples of dishonest real estate direct mail. Dishonesty may grab attention… for a moment. But immediately after the recipient realizes they’ve been duped, they’ll look away and throw away. The temptation to submit to scheming marketing tactics is a real one. But don’t. In the end, it only makes your open, response, and conversion rates worse than they were before. The key to any type of marketing is consistency. Whether you blog, podcast, or send direct mail, consistency is king. The amount of time between seeing an advertisement and actually purchasing is often lengthy – weeks or sometimes months. And thus, the importance of marketing, over and over again, can’t be stressed enough. Remember, you’re not out to save the world with each piece of direct mail, you’re simply out to remind people that you exist. Because, then, when they do need you, they’ll find you. Decide on your frequency and stick to it for a preset amount of time. Once you near the end, see if you can do anything better for the next period of time… so on and so forth, always improving. Keep your phone nearby and your email notifications on. The goal of direct mail is for the target audience to contact you. But, that means you need to be ready for their contact. There’s nothing more discouraging than reading a savior-esque piece of mail, contacting the investor, and not hearing back for a week or so. If you take too long to respond to your leads, they’ll either lose interest or find someone else to work with. It’s important that, as much as possible, you’re available to answer phone calls and respond to emails promptly. All marketing endeavors, including direct mail, are a long-term play. You won’t send your first postcards and, overnight, spike your sales. But you will steadily increase your brand awareness and lead generation. Like anything that’s worth doing, it takes time. 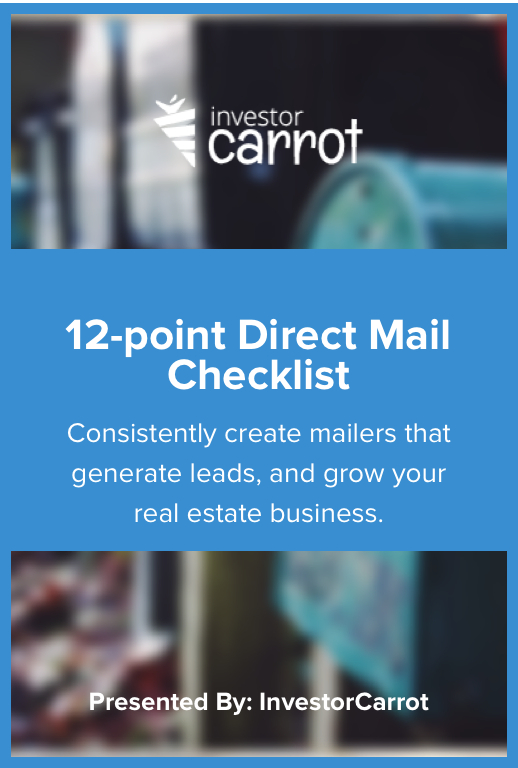 Keep that in mind as you apply these tips to your direct mail campaign. Even though your mail is going to get thrown in the trash, it’s what happens immediately before that counts. Namely, whether they read before they toss. Thanks for this info Mike. With a lot of investors sending the same yellow letter or postcard, you need to stand out to be read. Especially in a busy market. If you send the standard card, it just gets thrown away. You’re welcome, Zach! Glad I could help. I recently was talking to someone about how to stand out with direct mail and we started discussing how hand written letters always stand out. But how do you possibly hand write a massive amount of letters? Evidently, there are actually like calligraphy machines that will do it for you.